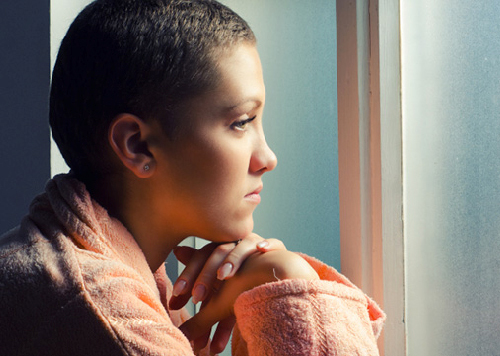 Many people affected by cancer can experience psychological difficulties such as stress, anxiety and depression. Research has demonstrated that these can suppress immune activity, right at the time when..
What's wrong with your child's Weight? Chinese New Year is just around the corner and you are about to bring your children shopping for new clothes for the festive celebration. Out of you expectations, you find that your child has grown horizontally.. It's the season to enjoy the holidays, festivals and parties! Every year, we feast like no tomorrow during Chinese New year as some food are only served during this time. How can we resist the mouth watering..